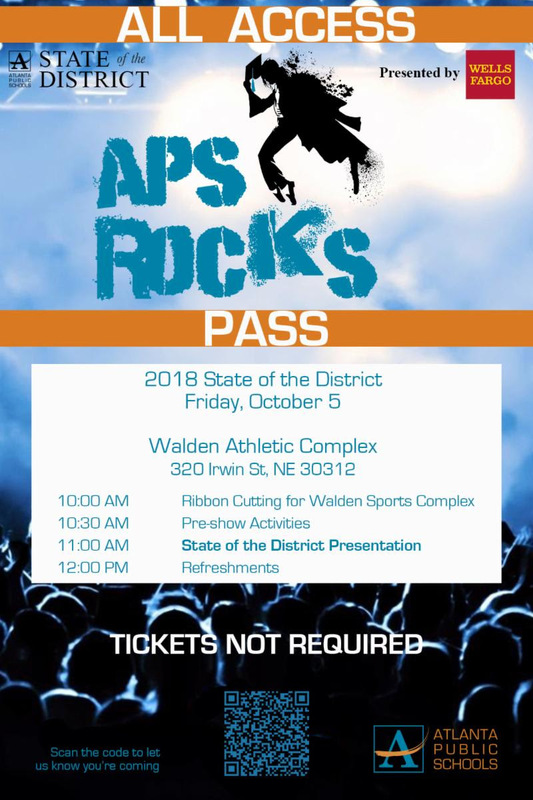 This is a free family event with health screenings, fitness and cooking demonstrations, activities for children, music, a community art project, prizes, and much more. 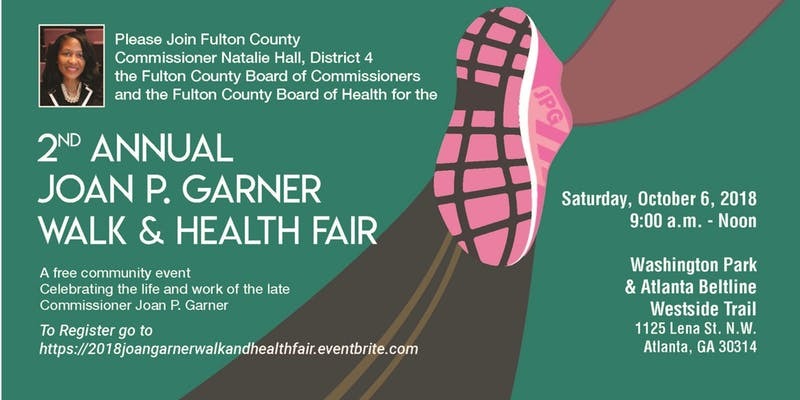 The main event will include a 2-mile fitness walk on the Westside Beltline Trail in honor of the late District 4 Commissioner Joan P. Garner’s commitment to a vision that “All People are Healthy” in Fulton County. Cathelene "Tina" Robinson, the Fulton County Clerk of the Superior and Magistrate Courts, in partnership with the Georgia Superior Court Clerk's Cooperative Authority, presents a FREE training for current and future Fulton County notaries public. 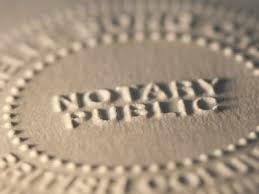 Residents interested in more information about the training for current or future Fulton County Notary Publics can call 404-613-5314. All residents are invited to a pep rally in recognition of National Voter Registration Day 2018. 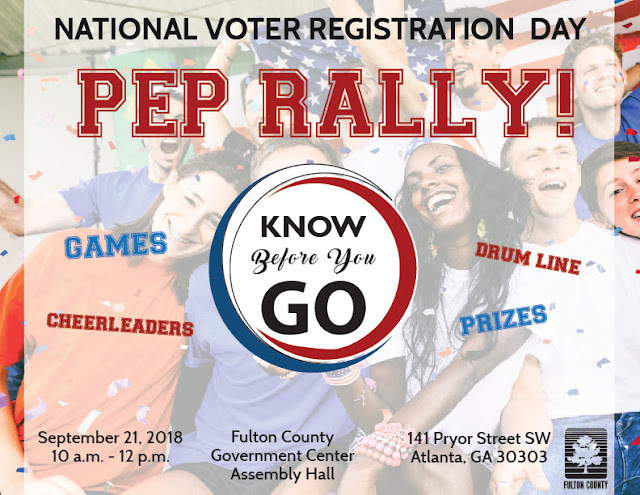 The Fulton County Department of Registration and Elections is hosting the pep rally to promote voter registration and the importance of knowing the registration process.The Registration Team will also provide brief presentations covering topics such as the absentee ballot and voter registration process, felon resource information, and insight on the front counter experience. They will also have voter education materials available, voter registration forms and light refreshments. 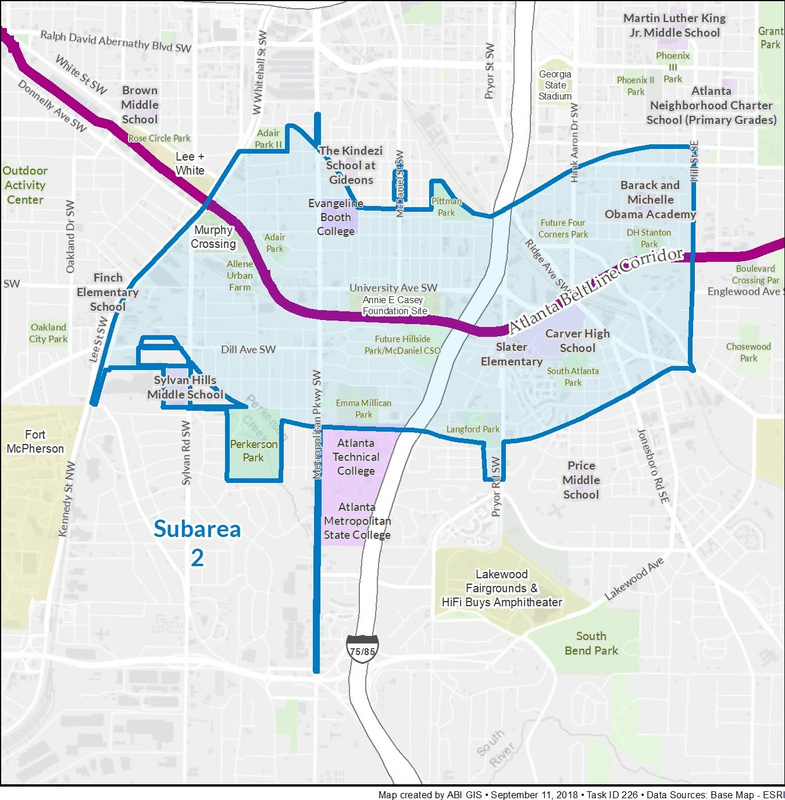 Join us and provide input for the Subarea 2 Master Plan update! 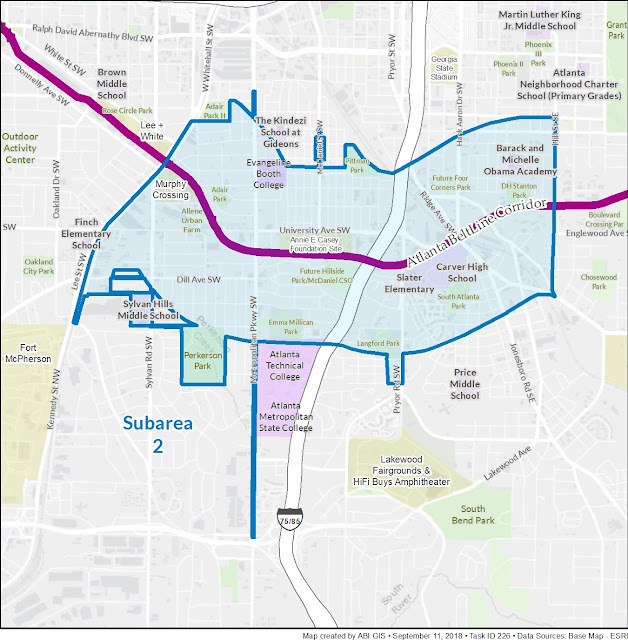 In this meeting we are seeking community input to update the Subarea 2 Master Plan, which was adopted in 2009. 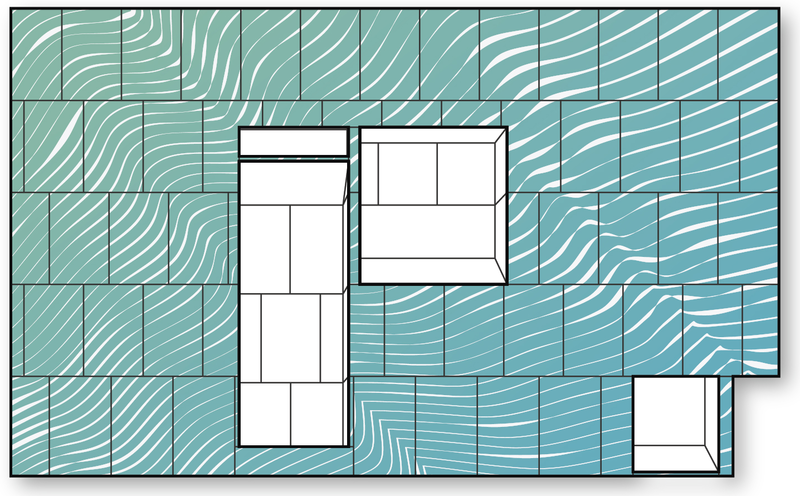 We will be evaluating the original plan recommendations, examining existing conditions with regards to land use, zoning, mobility, greenspaces, etc. and highlighting what has occurred in the community since the Master Plan was adopted. The Baton Foundation, Inc., in partnership with Spelman College, Public Square, Mass Story Lab, Gideon's Promise, Common Good Atlanta, and Women on the Rise, will host will host a two-day event focused on the impact of incarceration in the Black community, the State of Georgia, and the United States. This program is free and open to the public. 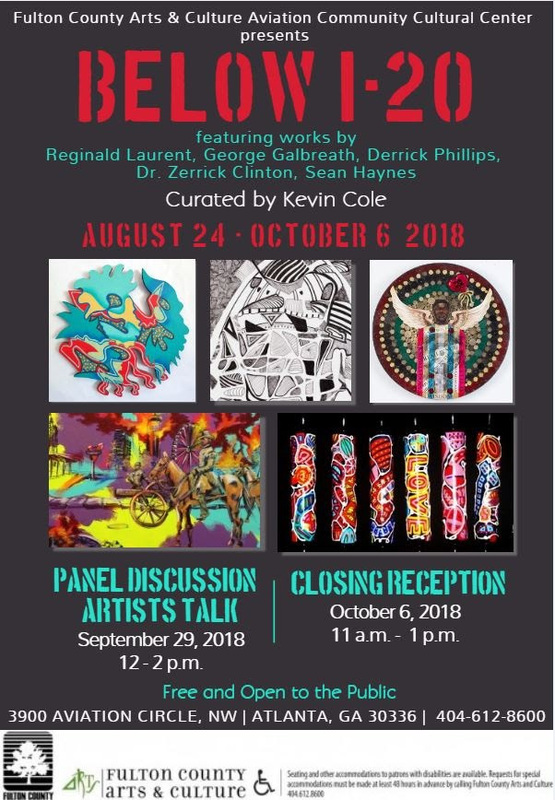 Unshackled Narratives: The Impact of Incarceration will use the City of Atlanta and its communities as the lens through which we explore, discuss, and bring into focus issues related to incarceration in Atlanta and in the country. This two-part event kicks off with an evening screening of RIKERS: An American Jail and post-screening panel discussion with Cadeem Gibbs, who is featured in the RIKERS film, as well as Serena Nunn, former Atlanta Fulton County Public Defender Office and Tiffany Roberts, Staff Attorney, Southern Center for Human Rights. Ilham Askia, Executive Director, Gideon's Promise will moderate the panel. 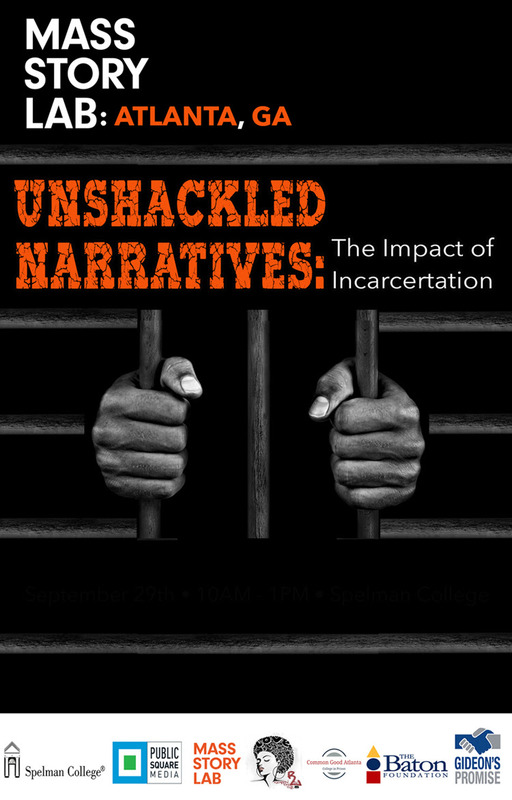 Learn more and reserve seats at https://thebatonfoundation.org/events/unshackled-narratives-the-impact-of-incarceration-part-i/. 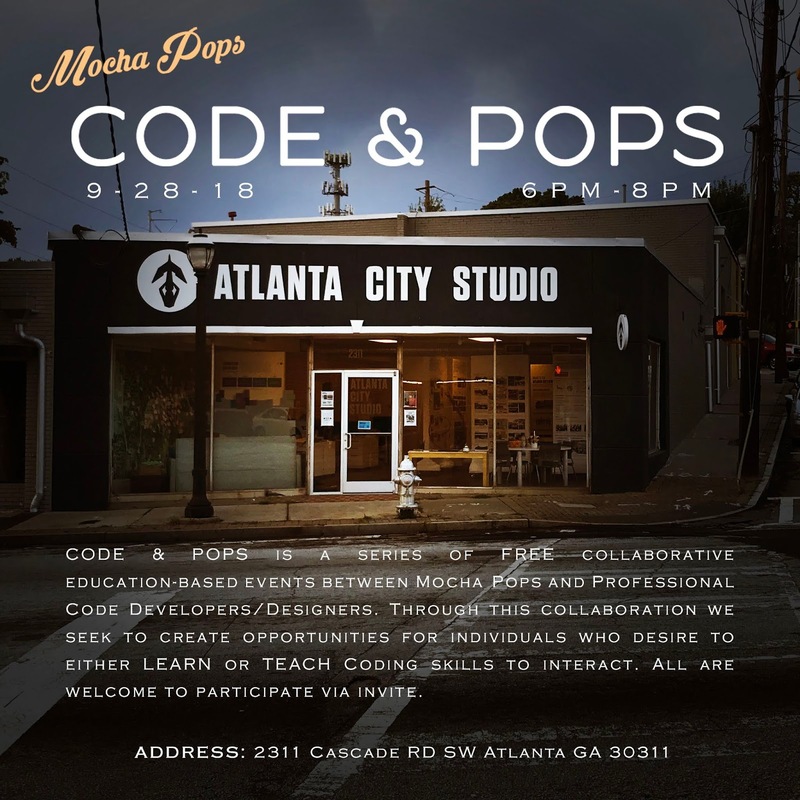 Mass Story Lab will lead the second part of Unshackled Narratives, designed to bring community stakeholders together to develop strategies for criminal justice reform in Atlanta. This morning activity will feature personal stories presented by formerly incarcerated men and women who live in the Atlanta area. They will describe the direct impact mass incarceration has had on them, their families and their communities. This powerful testimony will lead into break-out sessions facilitated by Mass Story Lab, and a community dialogue focusing on the issues related to closing Atlanta Jail. 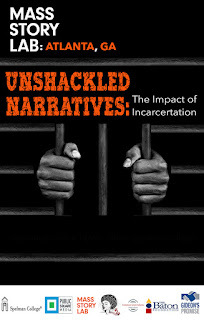 Learn more and reserve seats at https://thebatonfoundation.org/events/unshackled-narratives-the-impact-of-incarceration-part-ii/. This Thursday, the 20th, will be the NPU-S General Meeting for September 2018.
and three pieces of legislation. Furthermore, we have three items for review and the Atlanta/Fulton Public Library as our Featured Department. 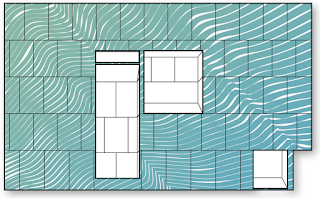 And, of course, reports from the police, code enforcement, public works, and many more! It's a very full agenda so we're going to be firm on starting on time and enforcing to our time limits, to ensure that everyone gets heard. 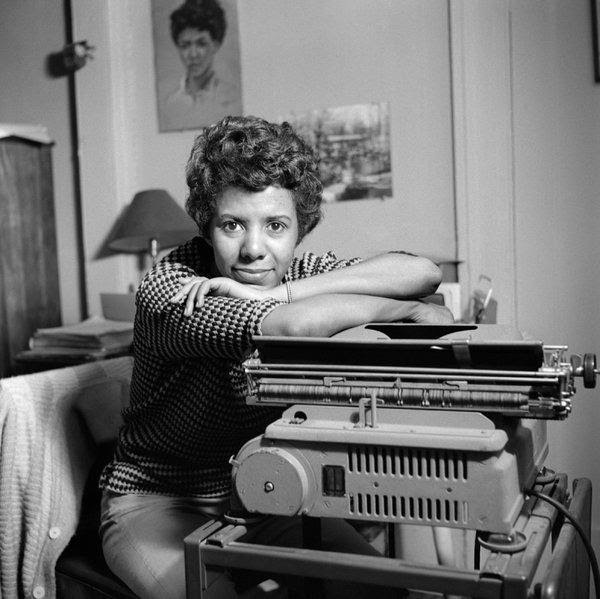 Free Film Screening: "Lorraine Hansberry: Sighted Eyes/Feeling Heart"
The Baton Foundation, Inc., in partnership with the Auburn Avenue Research Library on African American Culture and History, will host a film screening about the life and work of playwright Lorraine Hansberry. 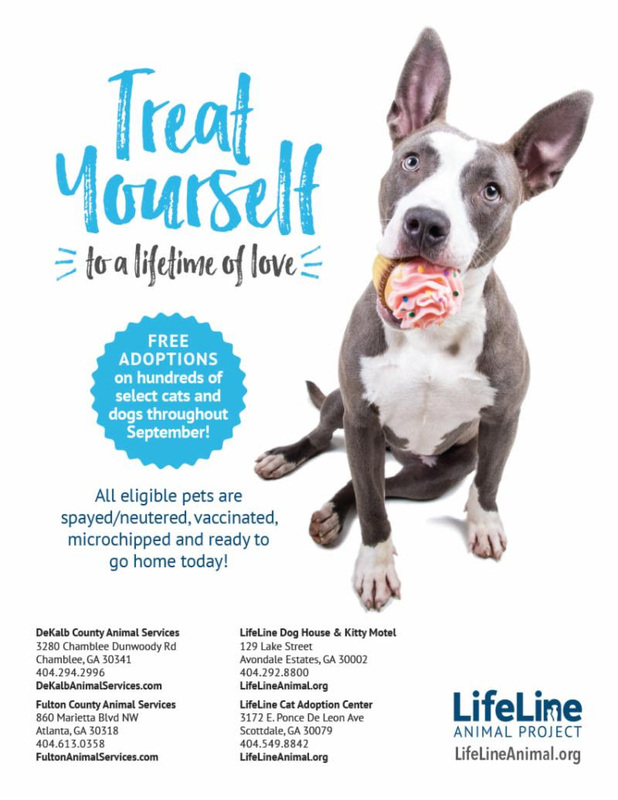 This program is free and open to the public. When Lorraine Hansberry’s now classic A Raisin in the Sun premiered on Broadway in 1959 (the first play by a Black woman to do so), actress Ruby Dee recalls marveling how it “opened a new chapter in theater, that included Black people.” While most may know the widely studied and performed A Raisin in the Sun as their only reference point for Hansberry, the documentary Lorraine Hansberry: Sighted Eyes/Feeling Heart makes abundantly clear that there is much more to know about her. The film draws attention to some of the most outstanding issues of the mid-Twentieth Century and beyond (racial injustice, colonialism, feminism, class divisions, sexuality) and addresses the role of artists and intellectuals in bringing them to center stage. Read more and reserve seats at https://thebatonfoundation.org/events/lorraine-hansberry-sighted-eyes-feeling-heart/. 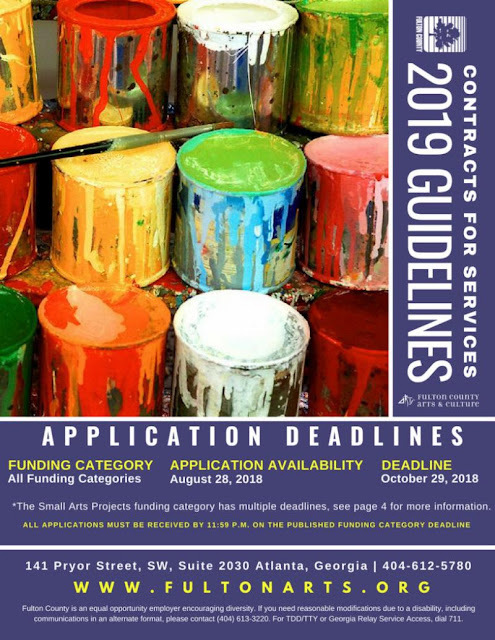 Fulton County Arts & Culture (FCAC) Public Art Program invites experienced professional artists or artist teams to submit qualifications to create original and site-responsive public artwork artworks using the theme of ‘Light and Enlightenment’ for the Central Library. Artists and artist teams with at least 5 years professional public art experience and residing in the continental United States are eligible to apply. Students, Fulton County employees and FCAC contractors are ineligible to apply. With a total budget of $246,000, FCAC will commission two pieces valued between $100,000 and $150,000.